Samsung Galaxy Note10 - this is how could look like? Home Phablets Samsung Galaxy Note10 – this is how could look like? 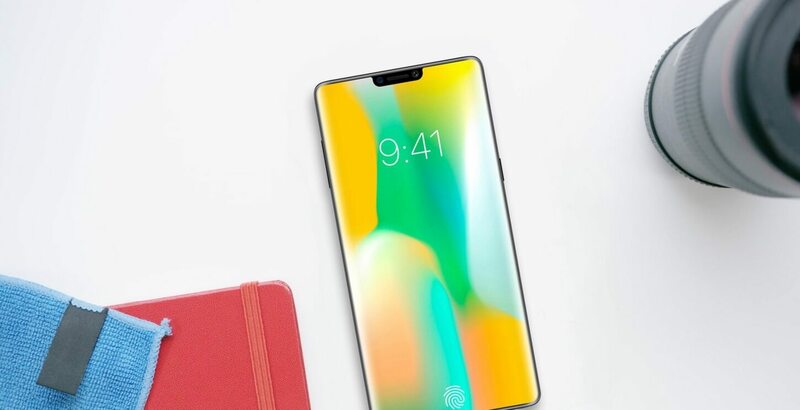 This info comes from the popular spy Benjamin Geskin who on his Twitter page presented his vision of the new Samsung Galaxy Note10 phablet, which should appear next year or even later in 2020. It is not difficult to conclude that the new Note according to Geskin concept is very similar to the iPhone X. The phablet practically has no edges around the front side. Only the one part is visible in the upper part of the screen with front camera, and sensors. 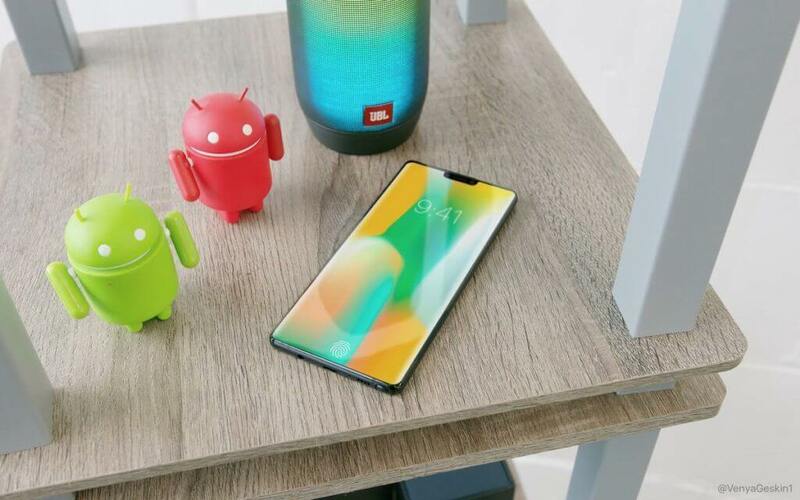 It is also known that the fingerprint reader will be located at the bottom of the screen, with the same technology that will be used in the Galaxy S9. While at the back side we see a dual-camera setup with a strong LED flash. There is another big difference compared with the iPhone X, where the new Galaxy Note 10 will be significantly bigger normally.